All of these must be handled to EPA and state guidelines. 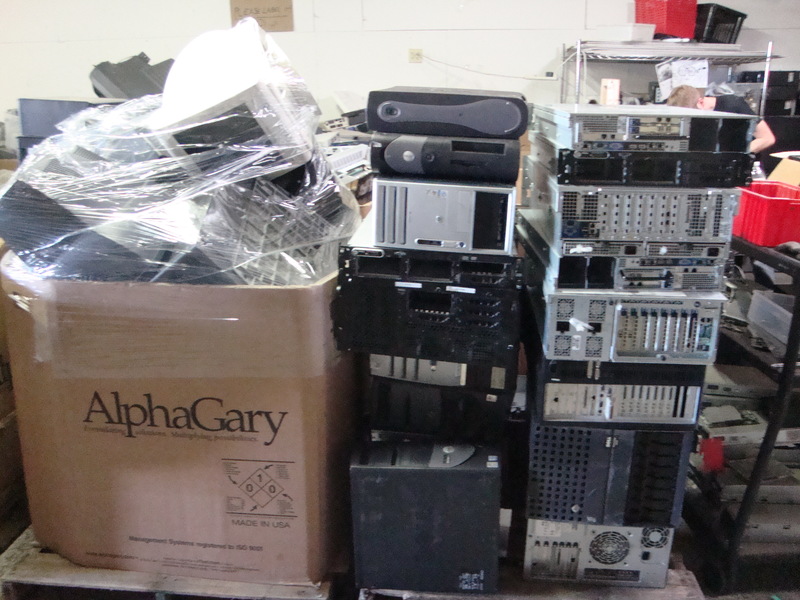 Clean Out Your Office removes e-waste from your premises quietly and efficiently. We then sort, disassemble, and separate the various scrap commodities for recycling. Everything is recycled to EPA regulations and all glass is recycled in the USA.